In accordance with the overall arrangements of reform and restructuring made by China COSCO Shipping Corporation Limited (hereinafter referred to as COSCO SHIPPING), COSCO Container Lines and China Shipping Container Lines Co. Ltd. entered into a series of container ship and container leasing agreements on March 1, 2016, and implemented business restructuring officially. COSCO Container Lines is renamed into “COSCO SHIPPING Lines Co., Ltd” on Nov.18,2016. 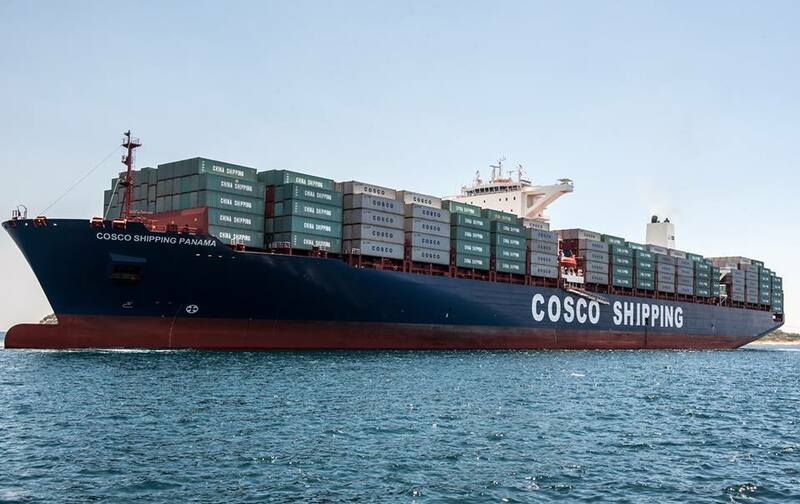 According to the investment management system, COSCO SHIPPING Lines is a fully-owned subsidiary of COSCO SHIPPING Holding Co.,Ltd, and is indirectly held by COSCO SHIPPING. After restructuring, the operation scale of COSCO SHIPPING Lines was further enlarged, and its service network was butter improved. By the end of February 2017, the company has a total of 311 container ships (excluding three 8,770-TEU leased ships), with a total carrying capacity of 1.64million TEUs, up 97.6% year-on-year, ranking the fourth place in the world for scale of container fleet. Moreover, the company holds orders for 33 container ships, with a total carrying capacity of 542,776TEUs. After restructuring, COSCO SHIPPING Lines established a worldwide marketing and service network. 154 branch offices are included in nine domestic offices, namely, Dalian, Tianjin, Qingdao, Shanghai, Ningbo, Xiamen, South China, Hainan and Wuhan. Overseas network contains 69 foreign offices in North America, Latin America, Europe, Southeast Asia, Hong Kong, Japan, Korea, Oceania, West Asia and Africa. The company is committed to providing high-quality “door-to-door” transportation solutions for customers with its globally-operated and integrated container shipping service network. According to the middle and long-term development plan, COSCO SHIPPING Lines will stick to the corporate culture of “one team, one culture, one target and one dream”, bringing into full play the advantages of global shipping network, resources and management collaboration, insist on a customer-oriented strategy, constantly elevating the operation and management ability, and develop into a world’s leading shipping enterprise with international competency.